I hope that this becomes a trend with the Third Man Records Vault. 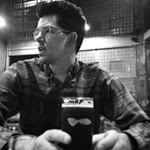 While I appreciate all the glimpses into Jack White’s various musical endeavors, the artists that influence him are just as interesting. The package will feature the album pressed on heavyweight 180-gram fruitcake fish-scale colored vinyl for that full-on frenetic feeling. The package will also include a white French-only 7-inch single of “Pachuco Cadaver” b/w “Wild Life” that signifies the relaunch of Frank Zappa’s Bizarre label imprint. 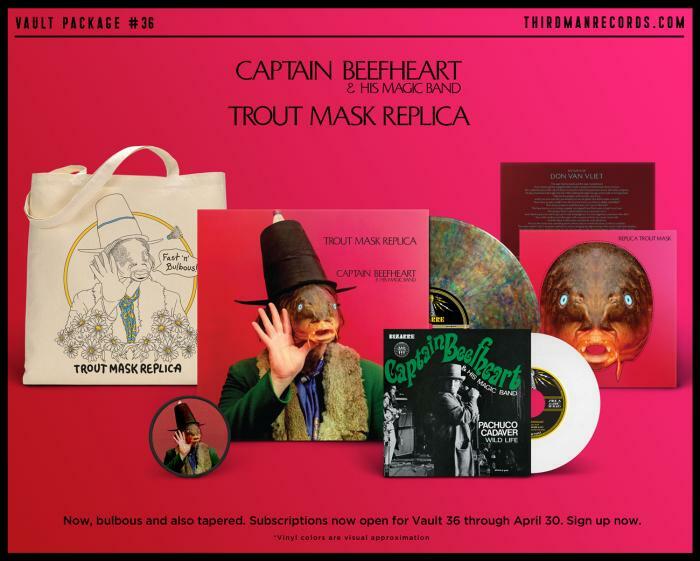 Of course the package wouldn’t be complete without an actual trout mask too. Other details on the package can be found here. You have until midnight on April 30th CT to be eligible for this illustrious package.